Vehicle Presentation - Introducing The Hummer H1! In the run-up to American Wild's release, we're bringing back Vehicle Presentations - we're very excited to show you the new vehicles coming to the game, and today, we'll be talking about Hummer H1! The Hummer H1 has an 80 liter fuel capacity, and can take 300 points of damage, making it a very sturdy vehicle. If you're scouting, this is a vehicle that you'll be able to rely on. Speedy and agile, you'll be make your way around the map easily. With a small add-on complement, the Hummer H1 isn't going to be the workhorse of your vehicle fleet. MudRunner - American Wilds comes to PC, PS4 and Xbox One October 23rd, and in November on Nintendo Switch, and will be available as DLC for MudRunner, as well as in the MudRunner - American Wilds Edition, which contains the base game, and all DLC. also its called hummer H1 so no more classifying trucks by A B C D and E? Doesn't say anything about being recallable, I wonder if that means there's going to be another smaller vehicle? @chri51808 Curious as to what you actually expected this would be. Hurrah! Quite possibly my least anticipated vehicle out of the way early, lol. I'm also curious, is the hummer more like the american flavoured gaz66 and is not really all that useful and not recallable? nice that it gets a good amount of support bits, though, and i'm excited to rip around and see how "speedy" it can be. So we have the Hummer and other smaller vehicles (so at least two more). With a total of seven trucks, does that mean, we only get 4 actual trucks in this DLC? Thanks for the clarification, looking forward to seeing the other "A" class vehicles being unveiled. 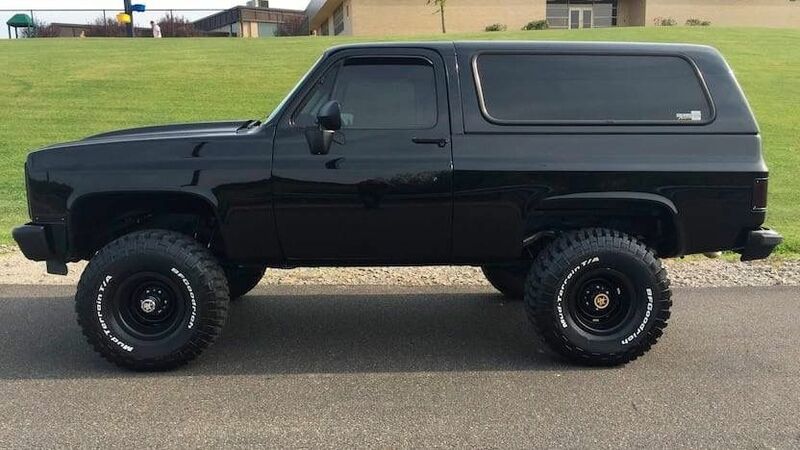 This one would make me one happy mudrunner! I cant wait for AW, and love hummer and other usa vehicles.